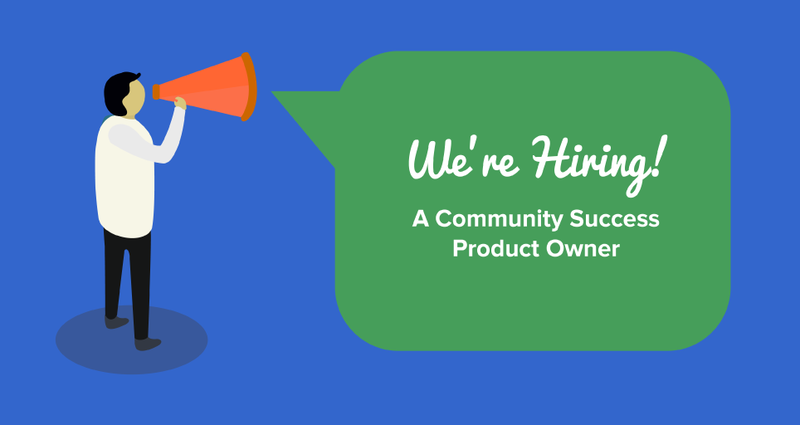 We're Looking For a Community Success Product Owner! Our Community is a thriving place to ask questions, get answers, get inspiration, and share ideas, but it doesn’t run itself. We’re looking for a Product Owner to head and facilitate our Community Success team. Interested? 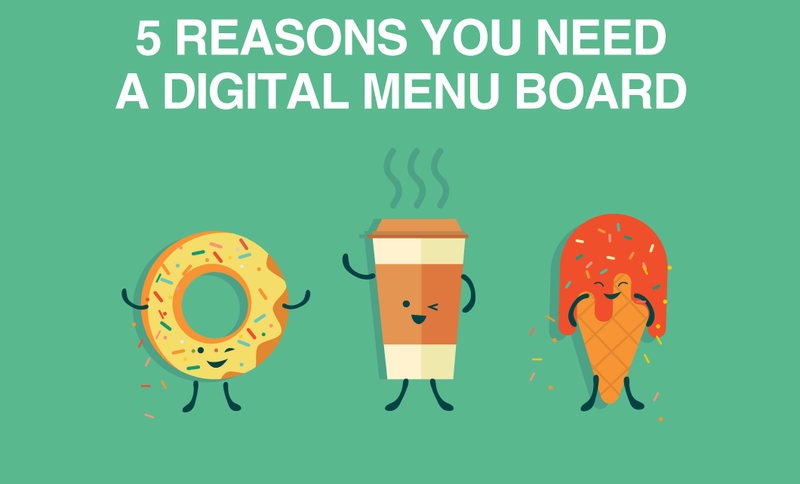 We have been making software since 1992, and for us, much of the past decade has been about developing web services for digital signage. We have thousands of users all over the planet, and we add thousands more every month. We’re a privately held company, profitable, and beholden to no one other than our customers. Click here to learn more about our team and how we work. You are interested in the dynamics of digital communities and what it takes to build thriving self managed “tribes” that can, together, accomplish far more than they could on their own. You believe that a company’s role in a community is as facilitator and information provider, not enforcer or censor. You want to create communities that once inspired take on a life of their own. You further believe that the role of support in the delivery of a product is to not only solve a user’s problem in one touch, but more importantly identify what the reasons are for the “touches” and get them resolved at the source. You love people and being social, both on the web and in life. You are known for your patience and empathy while never shying away from uncomfortable topics and the candid conversations that need to be had. You are an ambitious leader that thinks first of your team before yourself, leads by example, and coaches to solve problems, rather than solving them. These are some of the attributes that you, as a leader, aspire to. You are digital. You understand technology and can communicate how it works, both verbally and in writing. You can make the complex seem simple. You are the person your friends ask when they need help setting up their home theatre, publishing a website, or figuring out a complex formula for a spreadsheet. You are a natural problem solver, tech geek, and teacher. You enjoy the constant challenge of always learning and you want to apply this passion to mastering the products and services that we offer. 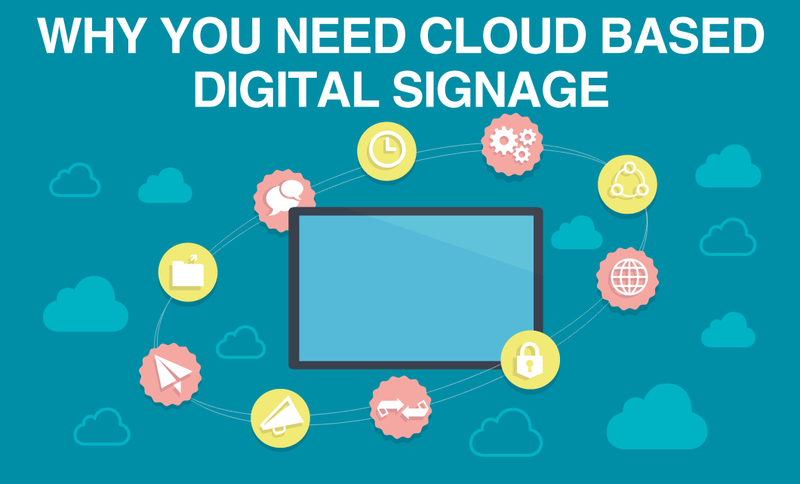 You want to use your unique communication abilities and technical knowledge to help our customers be successful with our digital signage solutions. You know there is always a better way. You prefer to innovate rather than settle for the same old every day, and you embrace the innovation that others bring forward. You thrive on change and improvement. You are comfortable with and motivated by remote work; you have the discipline to self start, self manage, and get one thing done at a time. 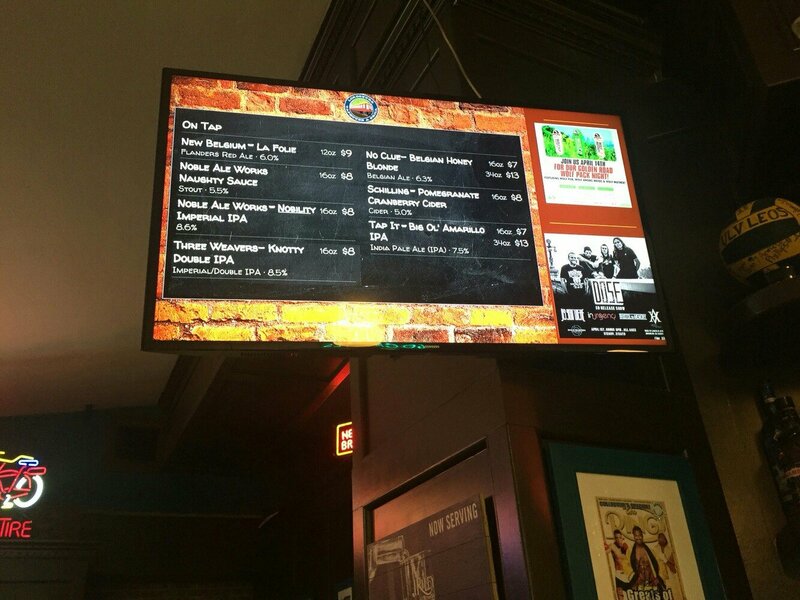 Build the viewership, participation and self reliance of our digital signage community. Increase our priority support trial conversions and retention. Subtle point here but it’s important. Notice that we didn’t say increase priority support subscriptions. What we want is to provide the option to have immediate help for those customers who want it, and we want to know that when we provide the service they value it. They try it, they like it, and they continue to get value from it. These are the two KPI’s that you use to measure the success of the decisions you make every day. And of course to lead by example you have to know everything there is to know about what we provide and how it works best. And you need to use this knowledge and customer experience to be the advocate and voice of our customers to make sure that we, as a company, understand and appreciate what they want and need. You have proven leadership experience and ideally have built communities and customer support organizations before. You are technically adept with hardware and software in general, and you have some experience with HTML and CSS. You are a digital person. Send us a link to your online resume at possibilities@risevision.com and tell us all about yourself and why you would be great for this role.